The Small Farm Program provides production and marketing information to farmers not reached by traditional extension programs. Our clientele operate small-scale, family-owned or managed farms or markets, often with limited resources. They represent many cultures and many different types of farming operations and are located in all areas of California. We also work closely with farmers' market organizations to ensure alternative and profitable market access for small- and moderate-sized producers. 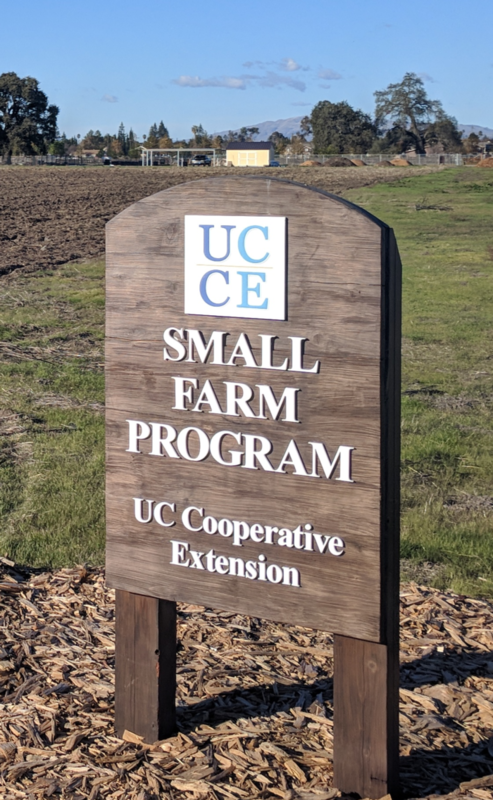 Small Farm and Specialty Crop Farm Advisor, Aparna Gazula conducts research projects and helps farmers in Santa Clara, San Benito and Santa Cruz counties. Contact Aparna at (408) 282-3127 or agazula@ucanr.edu . To reach members of the Statewide Small Farms program click here.